A three-day international festival of new forms of cabaret theatre and street art in both the exteriors and interiors of a historical city. A multi-genre exhibition (theatre, music, literature, physical theatre and visual art) aimed at connecting art with civic engagement. The programme of the festival is composed along three lines. The first one, NEW CABARET, with a leitmotif of the 100th anniversary of the creation of Czechoslovakia connects the traditions of Czech and Slovak cabaret from V+W, then Semafor and L+S all the way to modern forms of new, international cabaret. The second line, STREET ART, is linked to the legacy of the Prague Spring, the occupation and the victims of the 1968 events in today’s context of freedom being threatened. 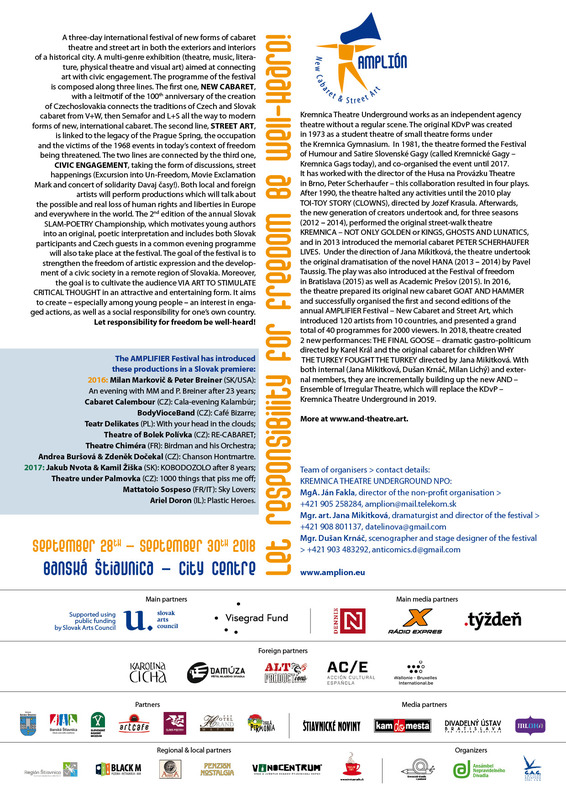 The two lines are connected by the third one, CIVIC ENGAGEMENT, taking the form of discussions, street happenings (Excursion into Un-Freedom, Movie Exclamation Mark and concert of solidarity Davaj časy!). Both local and foreign artists will perform productions which will talk about the possible and real loss of human rights and liberties in Europe and everywhere in the world. The 2nd edition of the annual Slovak SLAM-POETRY Championship, which motivates young authors into an original, poetic interpretation and includes both Slovak participants and Czech guests in a common evening programme will also take place at the festival. The goal of the festival is to strengthen the freedom of artistic expression and the development of a civic society in a remote region of Slovakia. Moreover, the goal is to cultivate the audience VIA ART TO STIMULATE CRITICAL THOUGHT in an attractive and entertaining form. It aims to create — especially among young people — an interest in engaged actions, as well as a social responsibility for one’s own country. Let responsibility for freedom be well-heard! 2016: Milan Markovič & Peter Breiner (SK/USA): An evening with MM and P. Breiner after 23 years; Cabaret Calembour (CZ): Cala-evening Kalambúr; BodyVioceBand (CZ): Café Bizarre; Teatr Delikates (PL): With your head in the clouds; Theatre of Bolek Polívka (CZ): RE-CABARET; Theatre Chiméra (FR): Birdman and his Orchestra; Andrea Buršová & Zdeněk Dočekal (CZ): Chanson Hontmartre. 2017: Jakub Nvota & Kamil Žiška (SK): KOBODOZOLO after 8 years; Theatre under Palmovka (CZ): 1000 things that piss me off; Mattatoio Sospeso (FR/IT): Sky Lovers; Ariel Doron (IL): Plastic Heroes. Kremnica Theatre Underground works as an independent agency theatre without a regular scene. The original KDvP was created in 1973 as a student theatre of small theatre forms under the Kremnica Gymnasium. In 1981, the theatre formed the Festival of Humour and Satire Slovenské Gagy (called Kremnické Gagy – Kremnica Gags today), and co-organised the event until 2017. It has worked with the director of the Husa na Provázku Theatre in Brno, Peter Scherhaufer – this collaboration resulted in four plays. After 1990, the theatre halted any activities until the 2010 play TOI-TOY STORY (CLOWNS), directed by Jozef Krasula. Afterwards, the new generation of creators undertook and, for three seasons (2012-2014), performed the original street-walk theatre KREMNICA – NOT ONLY GOLDEN or KINGS, GHOSTS AND LUNATICS, and in 2013 introduced the memorial cabaret PETER SCHERHAUFER LIVES. Under the direction of Jana Mikitková, the theatre undertook the original dramatisation of the novel HANA (2013-2014) by Pavel Taussig. The play was also introduced at the Festival of freedom in Bratislava (2015) as well as Academic Prešov (2015). 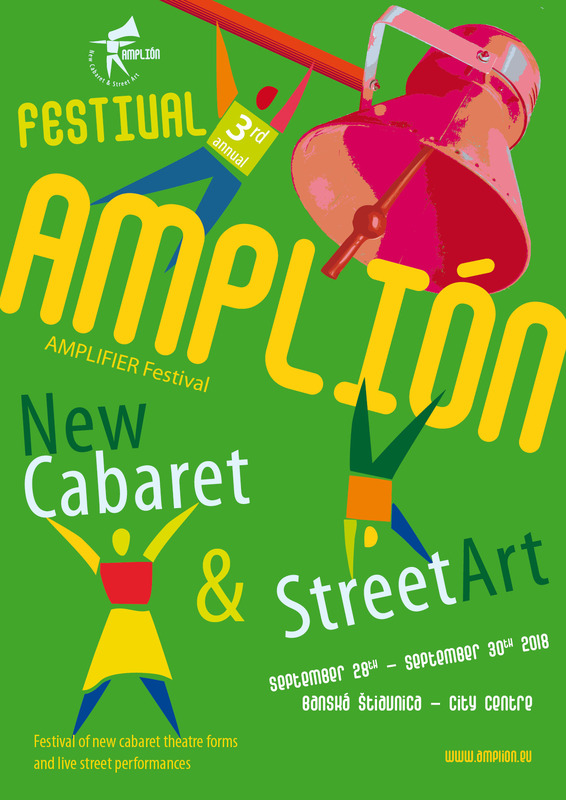 In 2016, the theatre prepared its original new cabaret GOAT AND HAMMER and successfully organised the first and second editions of the annual AMPLIFIER Festival – New Cabaret and Street Art, which introduced 120 artists from 10 countries, and presented a grand total of 40 programmes for 2000 viewers. 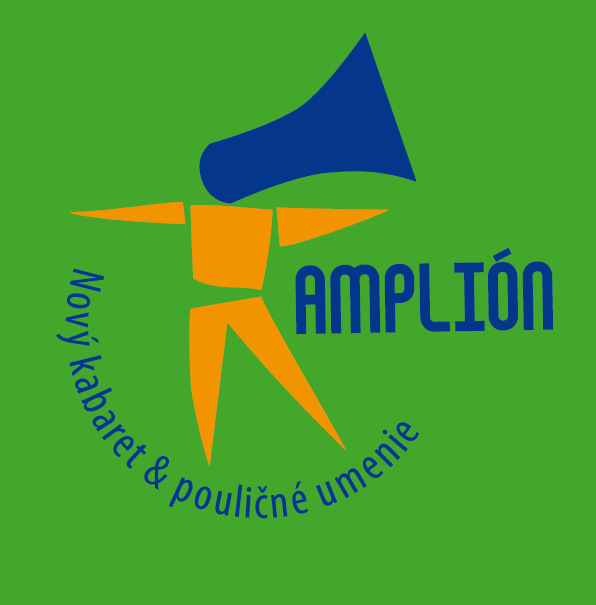 In 2018, theatre created 2 new performances: THE FINAL GOOSE – dramatic gastro-politicum directed by Karel Král and the original cabaret for children WHY THE TURKEY FOUGHT THE TURKEY directed by Jana Mikitková. With both internal (Jana Mikitková, Dušan Krnáč, Milan Lichý) and external members, they are incrementally building up the new AND — Ensemble of Irregular Theatre, which will replace the KDvP – Kremnica Theatre Underground in 2019. More at www.and-theatre.art.